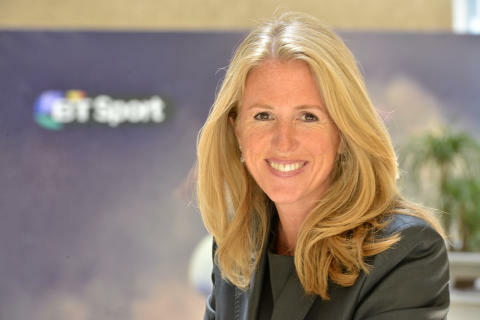 Delia Bushell has decided to step down from her role as Managing Director of BT Sport & BT TV, after a successful three years. She will announce her future plans in the coming weeks and will stay with BT until the start of June to oversee a handover of her responsibilities. Since joining in 2014, Delia has driven strong growth in revenues and TV subscribers and overseen a step-change in the scale and quality of BT Sport and BT TV’s services, including launch of BT’s European football coverage, its award-winning BT Sport app and 4k UHD services.